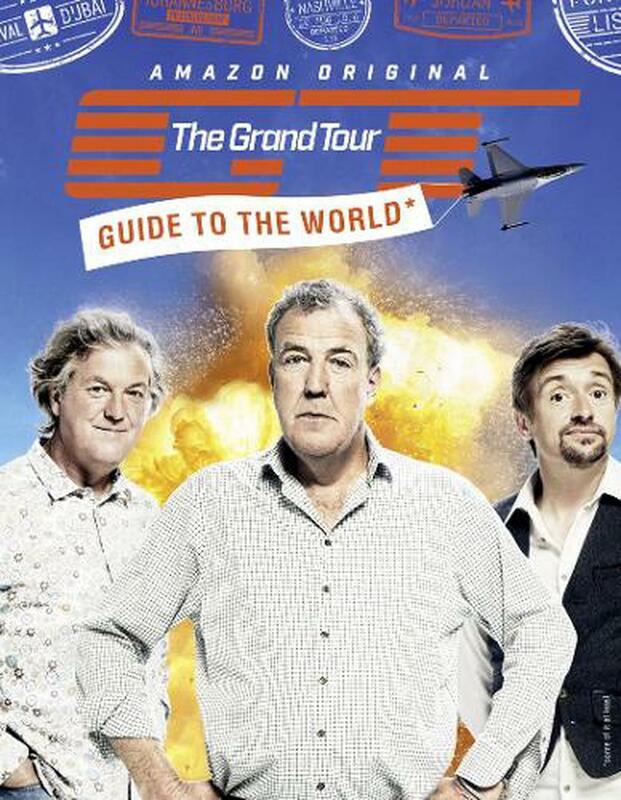 THE GRAND TOUR GUIDE TO THE WORLD is part travel companion, part factually dubious encyclopedia and part scrapbook of a travelling circus, all told through the juvenile, egotistical yet undeniably amusing voices of our three favourite petrolheads. The world is a big place full of interesting things. And The Grand Tour has seen some of them. That's why few people are better placed to lead you around this vast planet of ours than Jeremy Clarkson, Richard Hammond and James May. As long as you don't mind getting hot and lost. Welcome, everyone, to The Grand Tour Guide to The World. In this indispensable guide, you will find an abundance of information, most of which is probably wrong and possibly dangerous. As well as occasionally accurate guides to the places visited on the show, you'll find exclusive interviews with the presenters and discover their favourite locations for car-based cocking about. As well as being a factually dubious encyclopaedia, The Grand Tour Guide to the World is also a travel companion for those of you who have been inspired by the Grand Tour circus. You'll find tips on how to sing like a native in the Bahamas, how to speak Welsh (wrongly), and how to navigate the magic roundabout in Swindon. On top of all this, we reveal the world's fastest cop cars and the greatest car makers. And there's a picture of James May in an anorak.